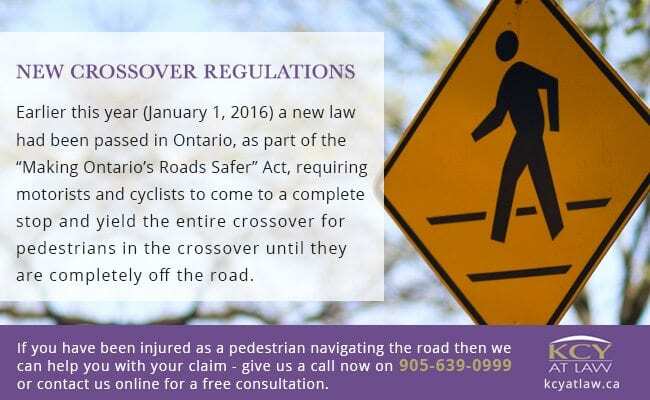 Earlier this year (January 1, 2016) a new law had been passed in Ontario, as part of the “Making Ontario’s Roads Safer” Act, requiring motorists and cyclists to come to a complete stop and yield the entire crossover for pedestrians in the crossover until they are completely off the road. The law also applies to vehicles approaching school crossings where there is a crossing guard holding a school crossing stop sign. Similarly, motorists and cyclists are required to stop and wait until the pedestrians and crossing guard are completely off the road. It is important to point out that crossovers are not the same as crosswalks. Crossovers have overhead lights and push buttons. This law only applies to crossovers and not regular crosswalks with traffic signals and/or stop signs unless a crossing guard is present. The penalty for breaking this new law can range anywhere from $150.00 to $500.00 with motorists or cyclists also potentially being subject to three (3) demerit points. Where the contravention occurs in a Community Safety Zone, near a school or in a public area, the fines may be doubled. Ultimately it is the job of both motorists and pedestrians to ensure that everyone is safe on our roads. Pedestrians should do their best to make sure a motorist or cyclists sees them before they cross, wear brighter colours for increased visibility and avoid crossing in between intersections or along an unmarked portion of the road. 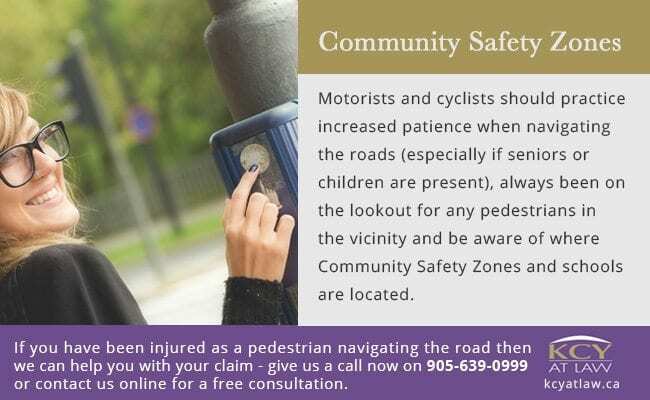 Motorists and cyclists should practice increased patience when navigating the roads (especially if seniors or children are present), always been on the lookout for any pedestrians in the vicinity and be aware of where Community Safety Zones and schools are located. 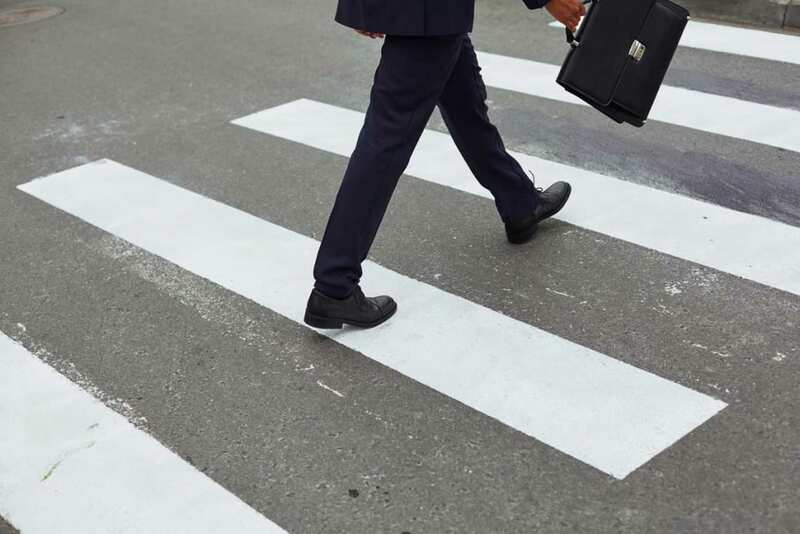 If you have been injured as a pedestrian navigating the road and have suffered serious and permanent injuries as a result, we at KCY at LAW have the experience and expertise necessary to assist you in determining the full extent of your claim and ensure that you know your rights and the options available to you. 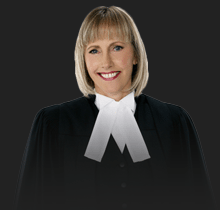 Contact KCY at LAW today by calling 905-639-0999 or online and book a FREE consultation!